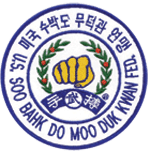 Many different volunteers serve the U.S. Soo Bahk Do Moo Duk Kwan Federation's members in many different roles and capacities. Contact information for most Federation Officials can be found on the following wiki pages, Regional Websites and Regional Facebook pages. You may need an active wiki account to access some information. 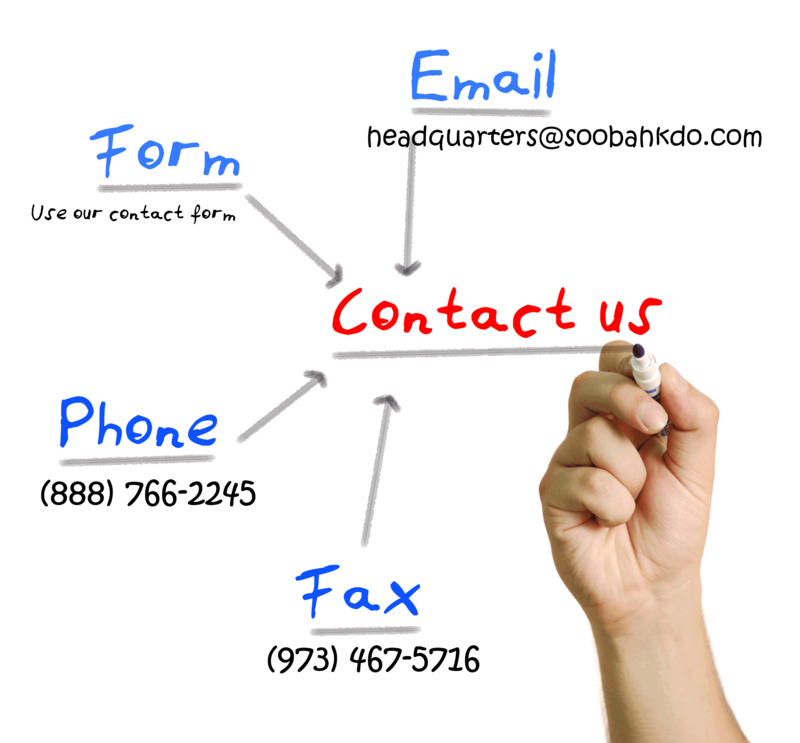 You may also be able to locate contact information you are seeking on Regional websites, Regional Facebook pages, etc.